Check Out the Roadmap Jerusalem Trailer! 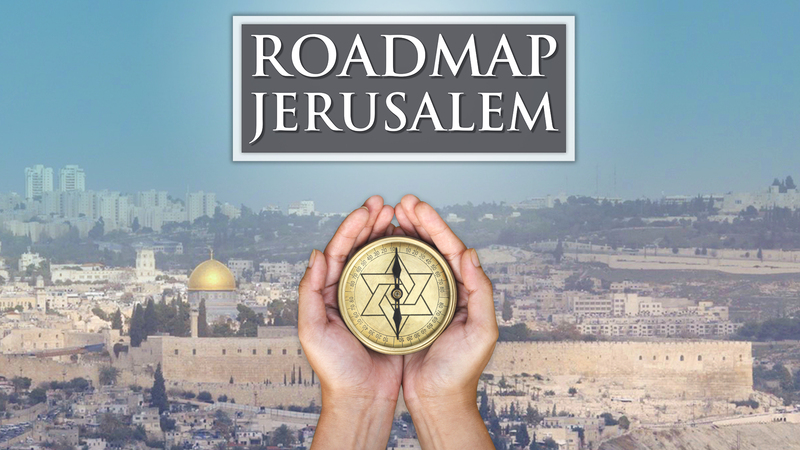 “Roadmap Jerusalem” is a documentary that tracks the connection of Jerusalem to the Jewish people by exploring the biblical, archaeological and political history of the city. Over the course of filming, Rabbi Nolan Lebovitz realized that only under the control of the modern state do all people of all religions have unfettered access to her holy sites. Roadmap Genesis on Vimeo on Demand! 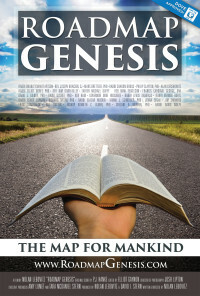 Now you can purchase Roadmap Genesis on DVD, iTunes, and Vimeo on Demand! Be sure to get your copy now! We are holding a clergy and lay leader screening of Roadmap Genesis in Atlanta on Tuesday, January 13th at 6 PM at North Springs United Methodist Church! If you or someone you know fits the bill, please call our screening coordinator at: (385) 72-BIBLE or email info@roadmapgenesis.com.